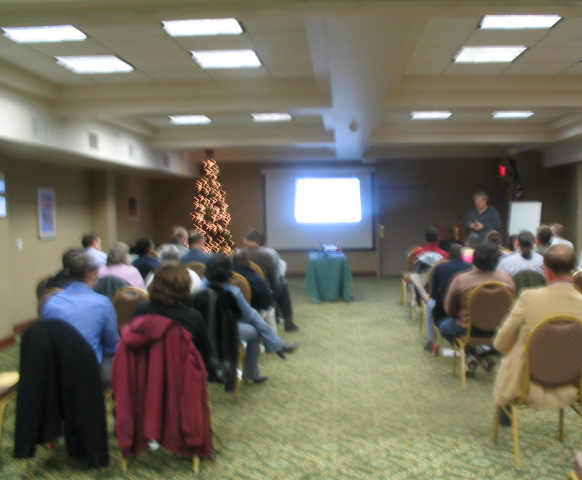 We welcomed user group members at the Comfort Inn & Suites in Albany for our December User Group meeting. 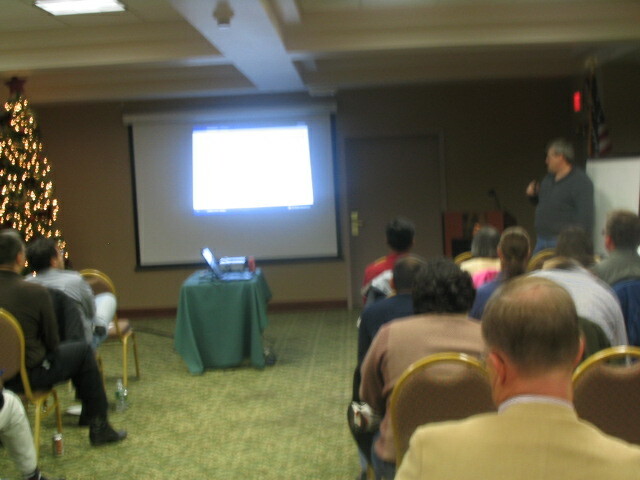 Alan Little, IBM Distinguished Engineer, Chief Architect - WebSphere Foundation was the speaker. We would like to thank everyone who attended the December 1st User Group meeting, and would like to invite everyone to our next user group meeting.